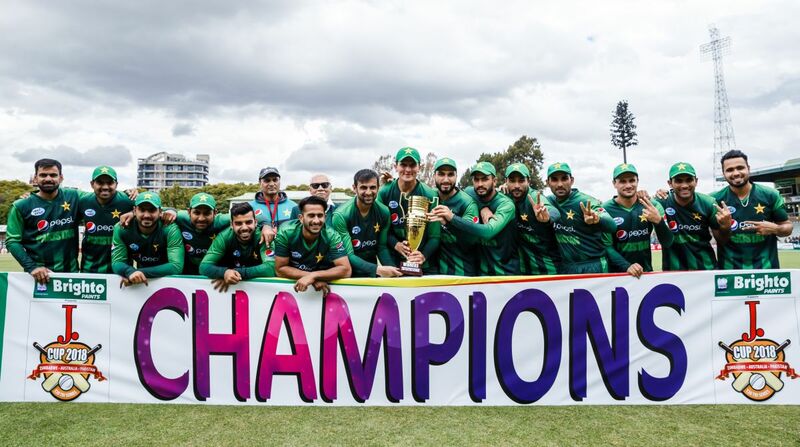 Pakistan cricket team have retained their top spot in the International Cricket Council (ICC) T20I ranking by defeating Australian in the final of Tri-Series in Harare on Sunday (8th July). The tri-nation series was played between Pakistan, Australia and Zimbabwe. With the win, Pakistan have gained one point and moved up to 132 points. After losing the series, Australia have lost four points and slipped to 122 points from the tally of 126 points. With 123 points, India to finish at the second position now. However, the Australia cricket team can regain the second spot if India lose the ongoing three-match T20I series between Men-in-Blue and England today. The T20I series between India and English team is tied at the 1-1 and the third match of the series is being played on Sunday. If India lose the third T20I, they will move down to 122 points. 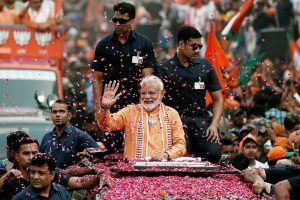 However, if India win the last match of the T20I series, they will gain two points and move up to 124 points in ICC T20I rankings.